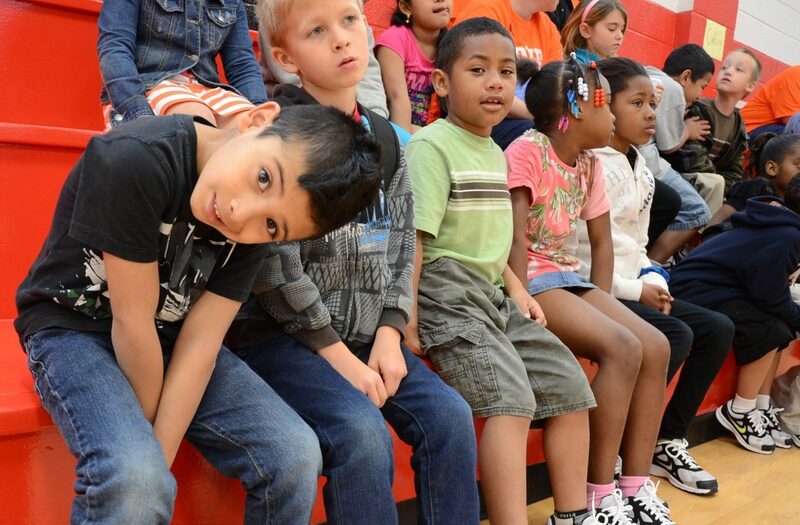 Children First/ Communities In Schools of Buncombe County – Start Strong. Finish Strong. 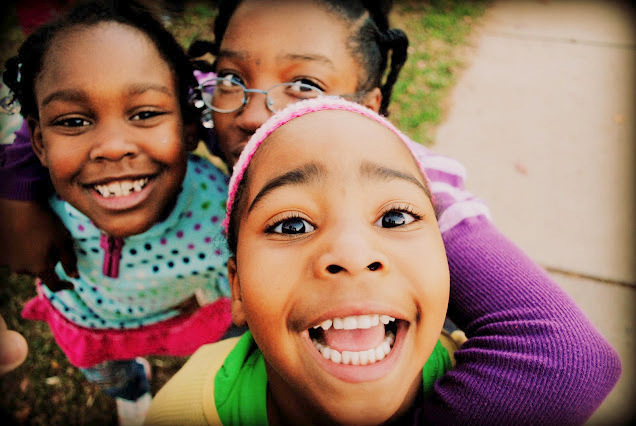 Children First/Communities In Schools believes that every child deserves to reach their full potential. We make sure students have the resources they need to succeed in school, and we empower the community to be advocates for families. We support youth in school through our Student Support Specialists, after school through our Learning Centers and homework clubs, in homes through our Family Resource Centers, and at the state and local policy level through our advocacy efforts. When you choose to donate, advocate, and volunteer, you help these students start the school year strong. And it will help them finish strong – this year (and all the way to high school graduation). Almost half (46%) of children in Buncombe County live in low-income households where family income cannot cover basic expenses like food, housing, transportation, and health costs. We serve families that are homeless, families that are one medical expense away from an eviction, families that make regular visits to the food pantry to keep food on the table, and families that can’t find safe and affordable child care while they work. Stress around lack of basic needs takes a toll on children. Research links childhood poverty with academic underachievement, higher dropout rates, and poorer overall health. 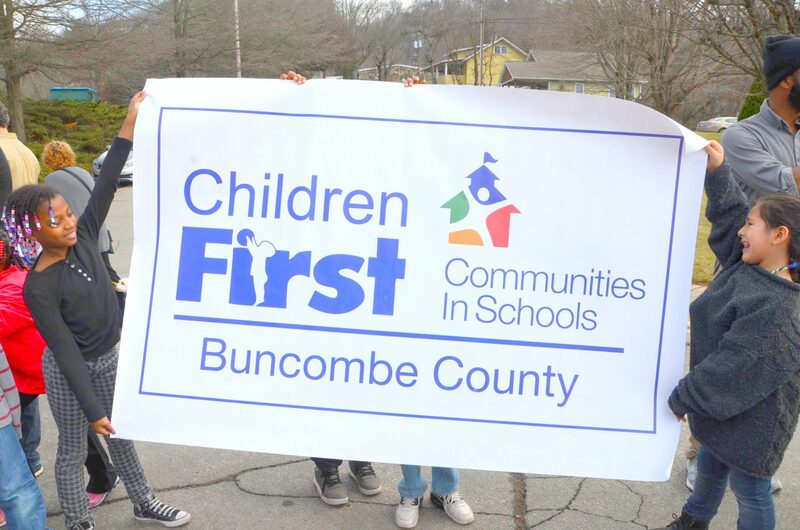 Children First/Communities In Schools works to strengthen both child and family by keeping students on track for academic success while using public policy to build a more family-friendly, affordable Buncombe County. We empower K-6 students and surround them with a community of support in school, after school, and in their homes and communities. 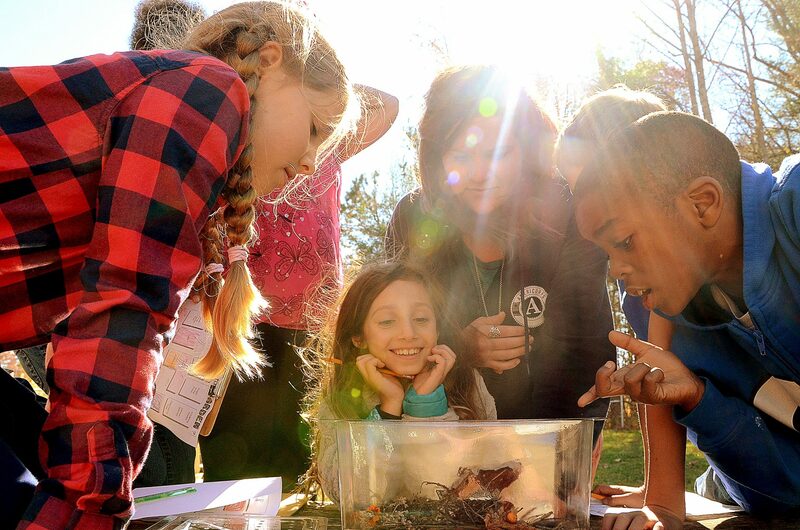 Together with collaborative nonprofits, teachers, parents, donors, and volunteers, Children First/Communities In Schools delivers highly accountable, evidence-based direct services; positive child and parent relationships; open hearts and helping hands; and aspirational advocacy to ensure all children can thrive.